The Harvest Group released the schedule for its 2018 webinar series. 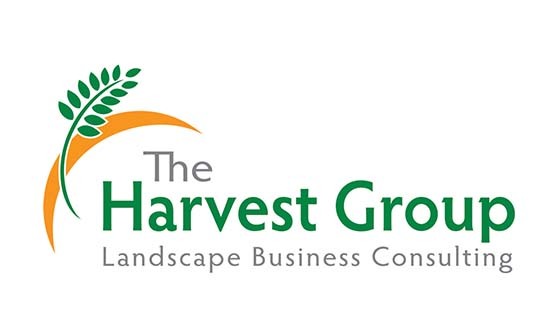 Hosted by members of the Harvest Group—including Bill Arman, Ed Laflamme, Steve Cesare, Ph.D., Fred Haskett, Alison Hoffman and Cindy Code—the webinars will feature easy-to-apply management and growth strategies learned from years managing and growing landscape businesses. How to Pay Your People: Compensation programs that motivate and foster loyalty. Owners’ Survival Guide: A checklist of “elephant in the room subjects” that need to be addressed to help owners balance their personal and business lives. The Secret to Successful Selling: Proven sales techniques to close more sales and make more money. Job Sequencing for Greater Profits: Simple processes to become more efficient and profitable. Quality Counts! Learn how the Harvest Q.C. Program produces higher quality, greater profits and loyal clients. Top 7 Best Practices: What all companies should know. Identify practices that lead to greater profits and a more valuable company. The Ultimate Account Manager. Learn what account managers need to do to keep your clients happy and make more money. Preparing Your Company for Sale. Learn what it takes to make your company more valuable and more saleable. Building Loyalty Programs for Team Members. Ideas and programs to motivate and retain key employees. All webinars will run from 1:30-2:30 p.m. Eastern. The Harvester webinars are $97 each. Members of the Harvest Way Academy can join for free. All Webinars are recorded and archived.